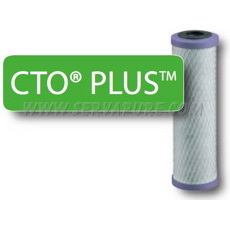 Are you looking to get rid of the bad taste and odor of your water? 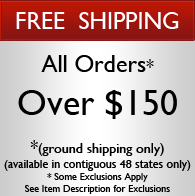 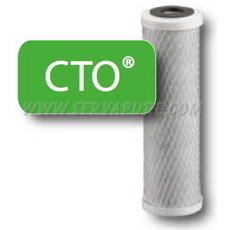 Look to KX Matrikx Filter Cartridges for the solution! 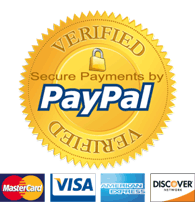 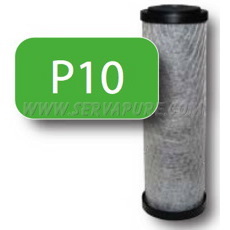 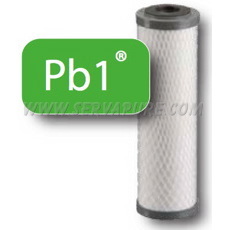 Serv-A-Pure carries these water filter cartridges to fit your needs and solve the problems you may be experiencing. 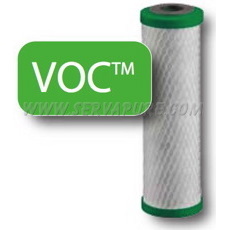 Whether you're looking for residential or food service applications, the KX Matrikx filter cartridge does the job. 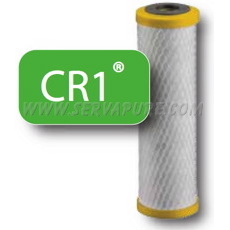 We carry the CR1, CTO, CTO Plus, VOC and more.